Having a chocolate drink can really help your hair grow? really? That is the claim from the manufacturer. The drink that is being plugged by Geordie Shore’s Sophie Kasaei. 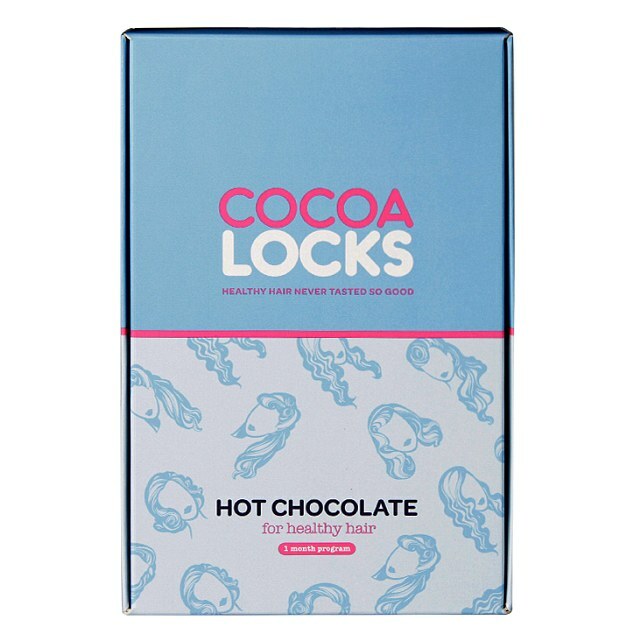 The vitamins and minerals in the hot chocolate drink named Cocoa Locks. Can boost hair thickness and helps hair loss. According to the manufacturer on their website. The drink includes biotin or vitamin B7. Also selenium and zinc, and is 26-calories. It went on sale in the UK this summer of 2018. Vloggers and social media alike have taken to the drink. It went viral over the internet after the endorsements. Also, the claims of healthier hair growth were posted online. When taken biotin reacts with the enzymes and produces amino acids. Which are the steps for the build-up of protein. The hair contains protein. Therefore consuming anything which contributes to that encourages hair growth. The hair would grow regardless, but biotin will help boost that growth with the extra nutrients. Biotin, vitamin B supports a healthy metabolism. Biotin converts the glucose from carbohydrates into energy for the body and aids amino acids in carrying out normal bodily functions.